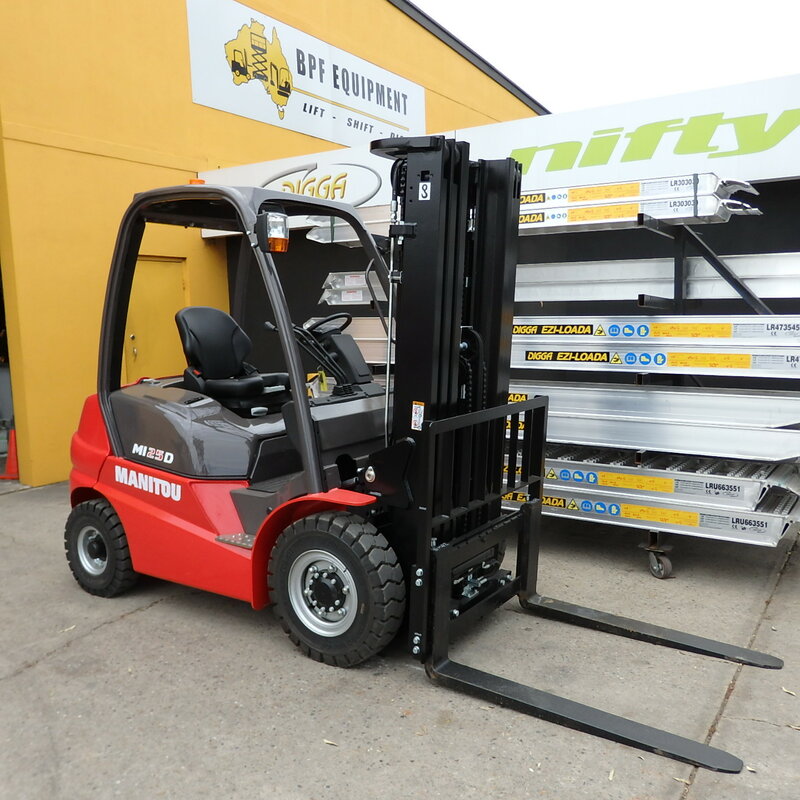 We are Adelaide’s largest privately owned forklift company and we pride ourselves on the high levels of service and quality new forklifts and all terrain forklifts we have for sale. 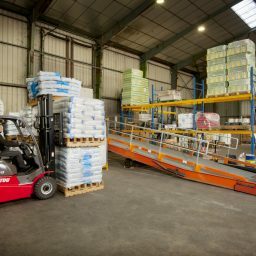 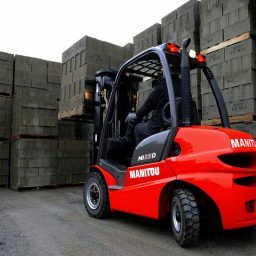 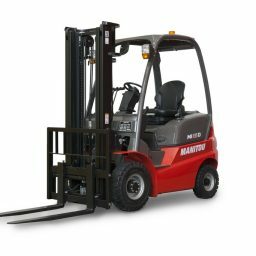 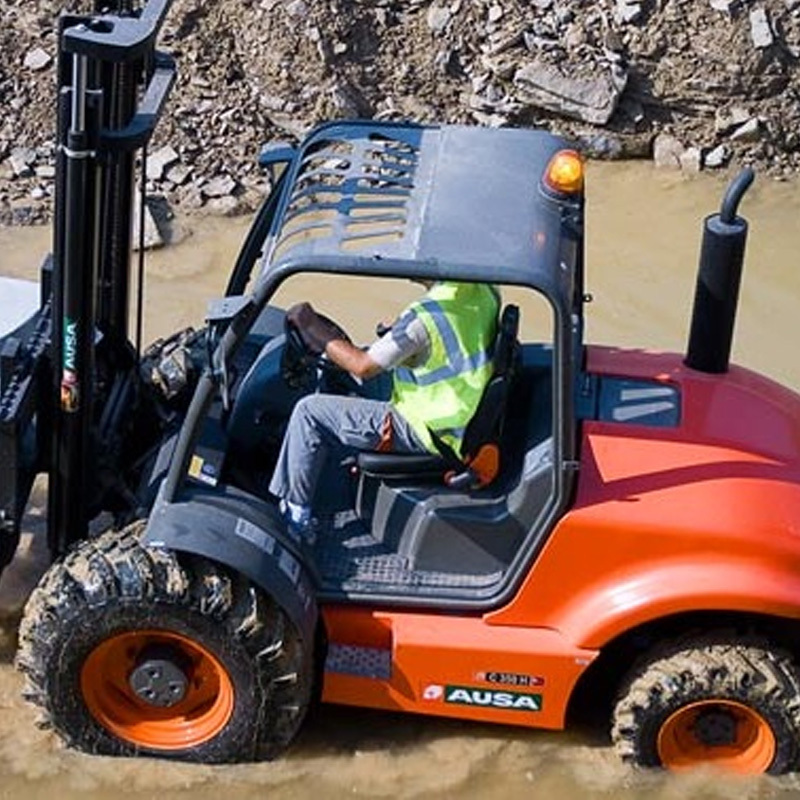 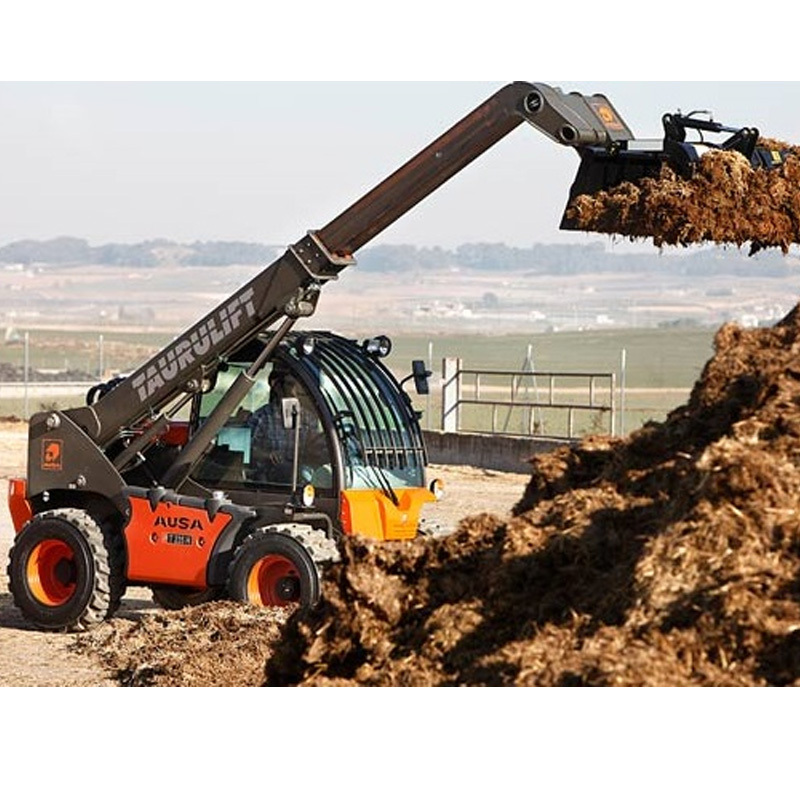 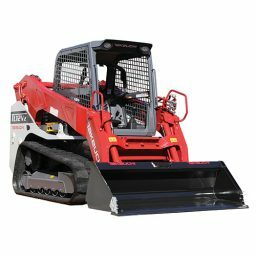 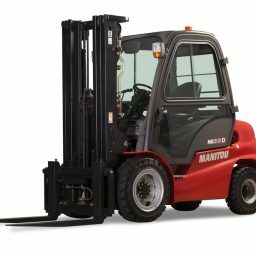 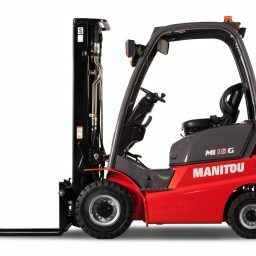 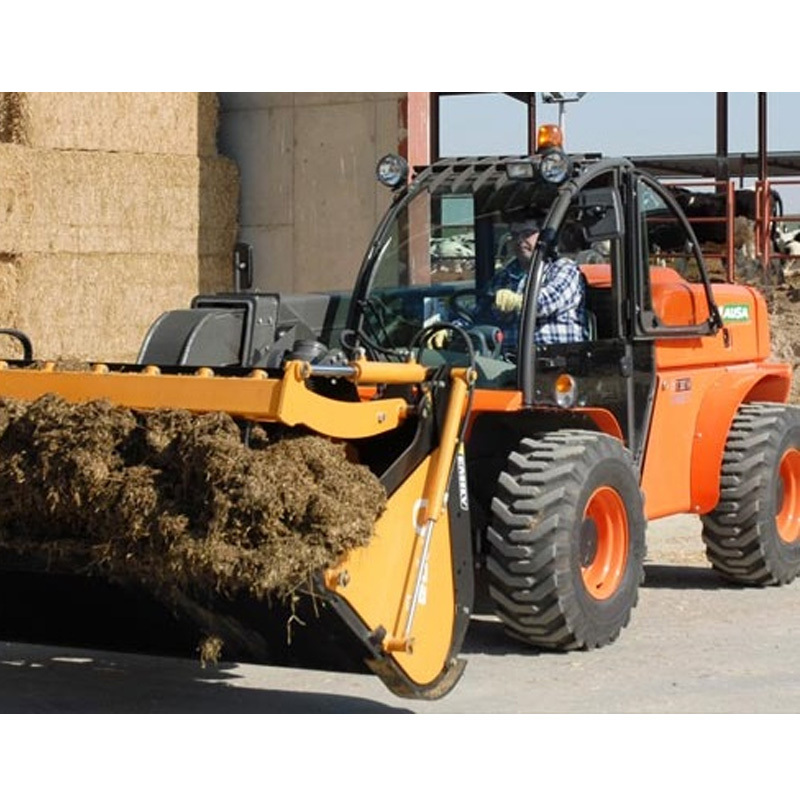 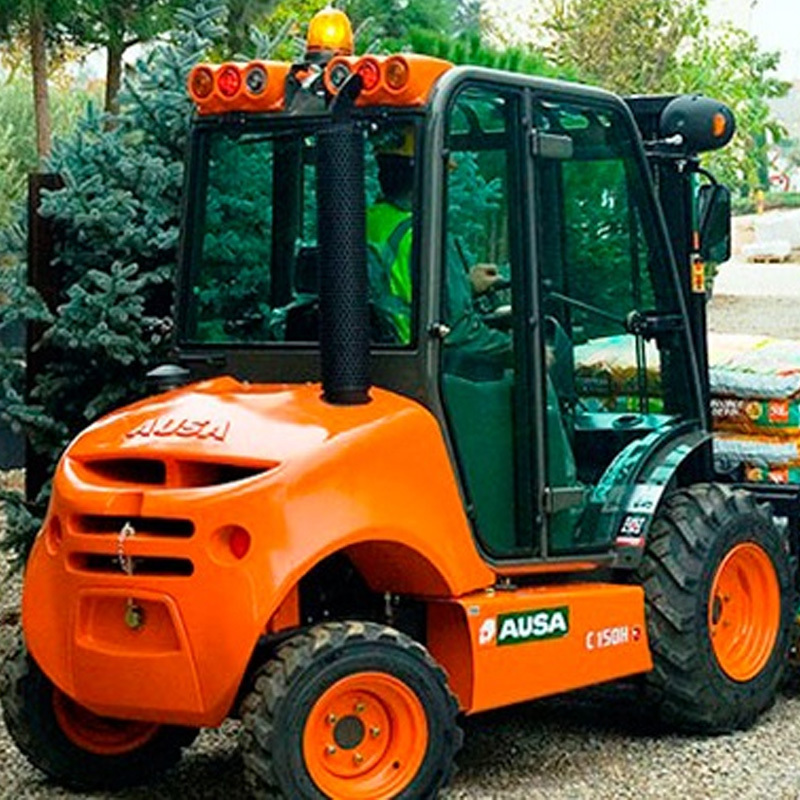 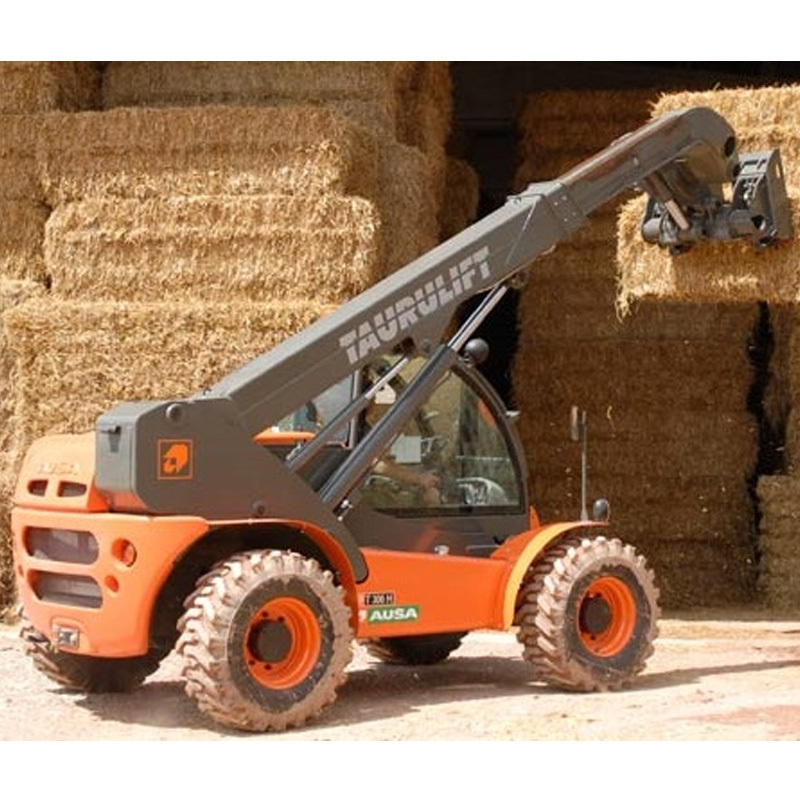 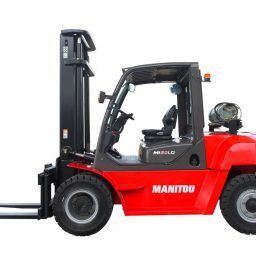 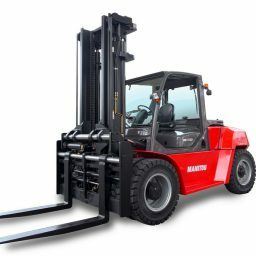 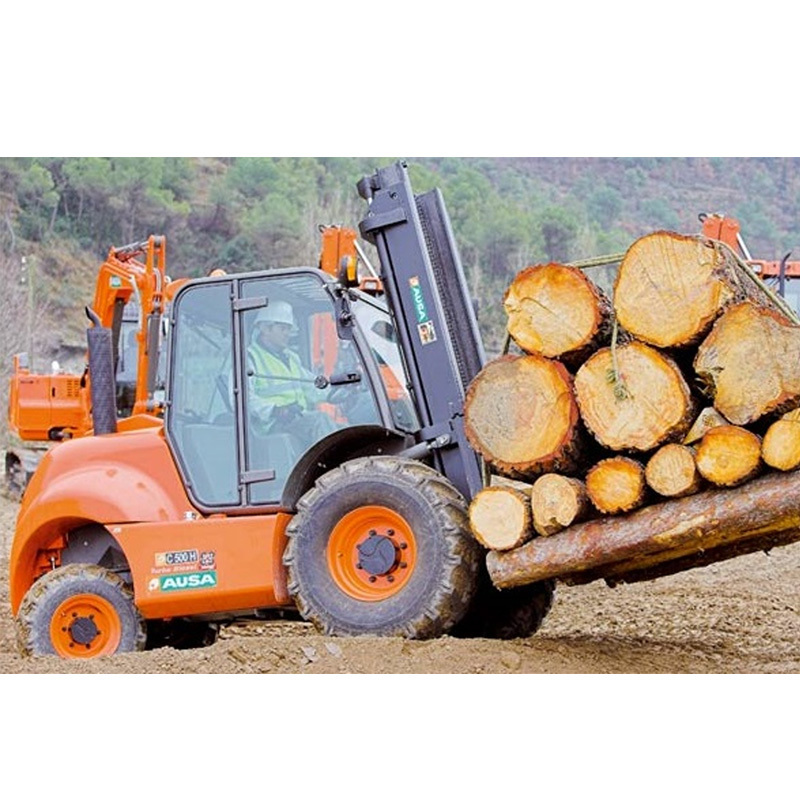 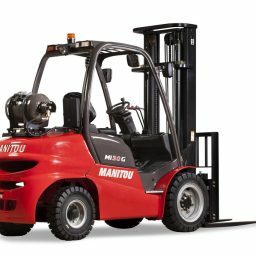 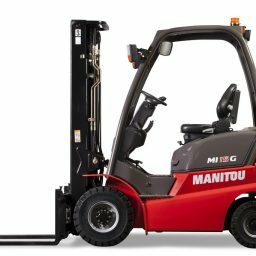 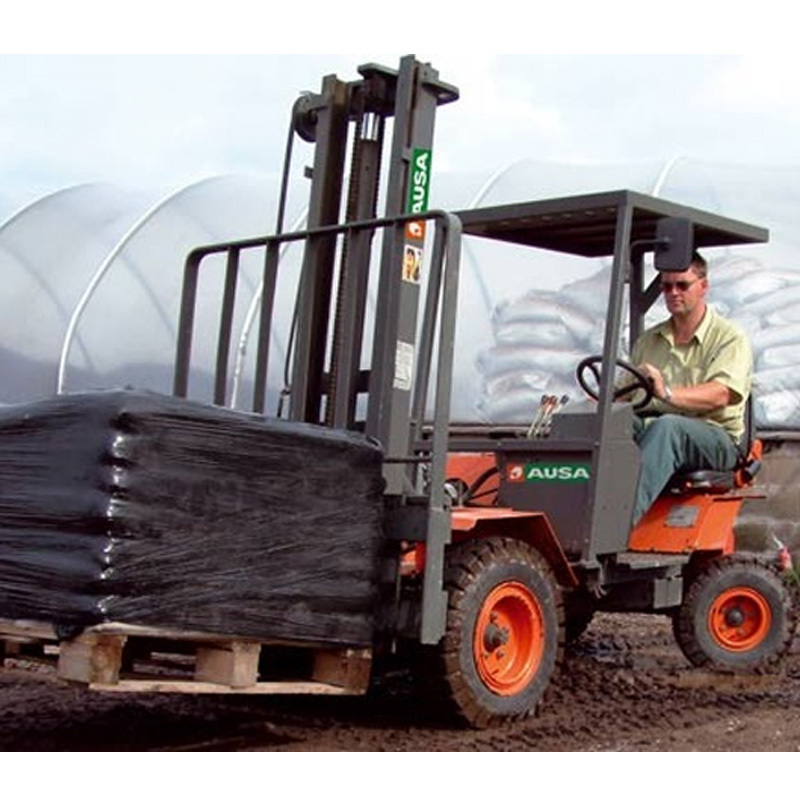 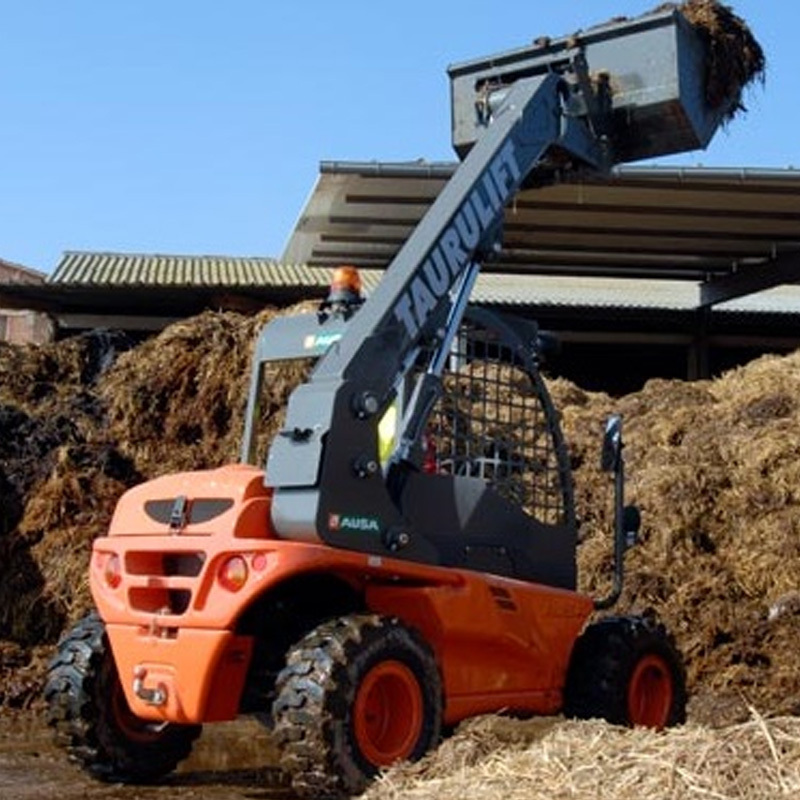 If you are looking to purchase a new forklift, pallet truck, all terrain forklift, pallet stacker or any other type of forklift, then you are in the right place as we offer the full range of Manitou Industrial and Ausa All Terrain forklifts. 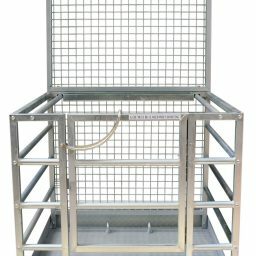 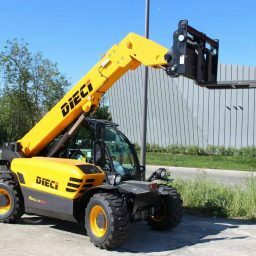 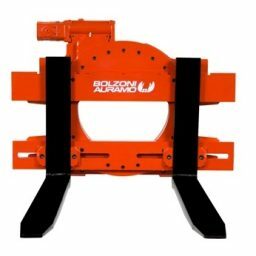 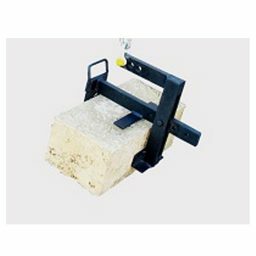 Please contact us to discuss the many options and specifications available and we are happy to discuss your requirement in detail without any obligation to purchase. 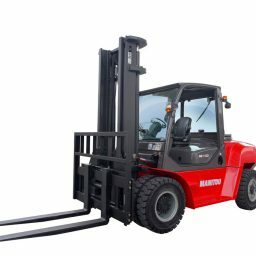 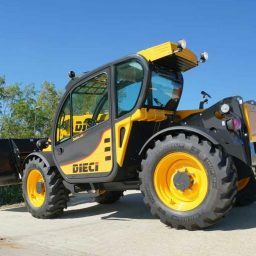 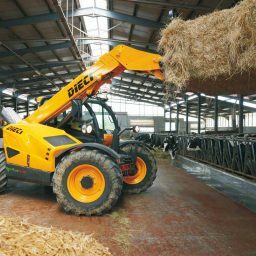 Alternatively, if you’re not looking to buy a new forklift and it is a used forklift you are after, please view some of our current stock here. 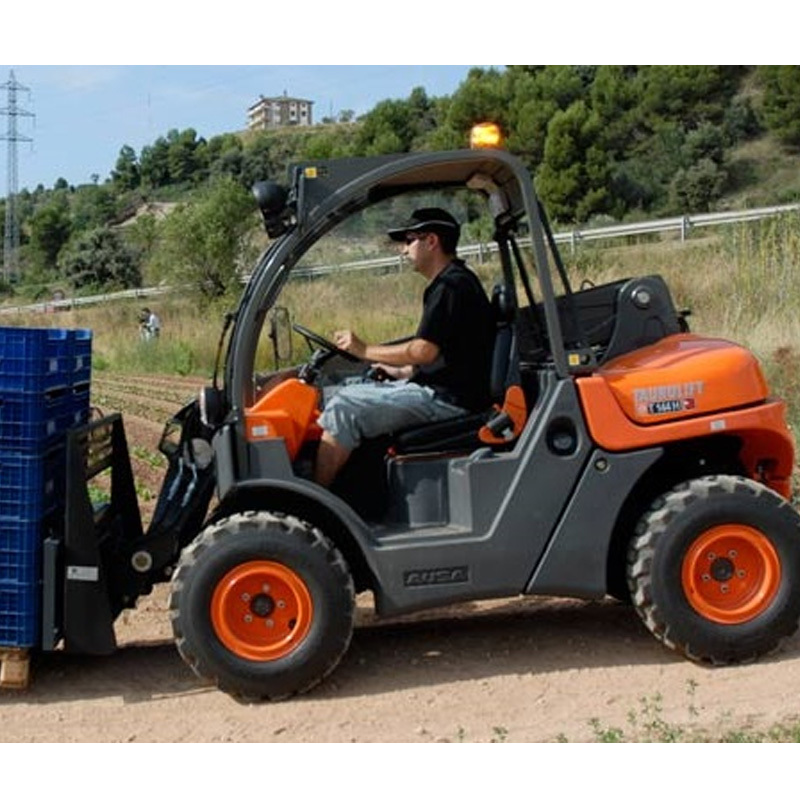 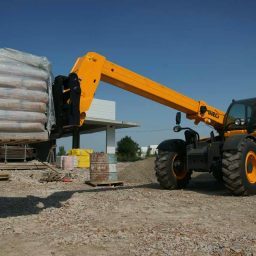 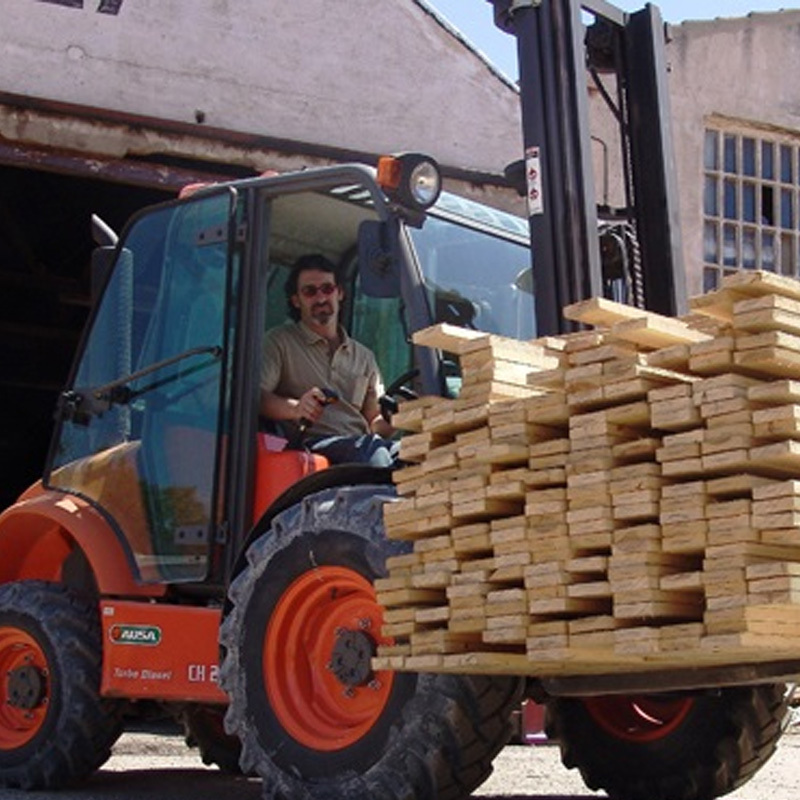 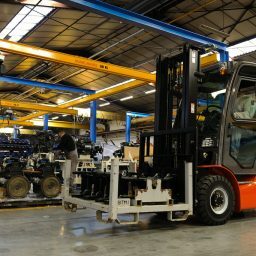 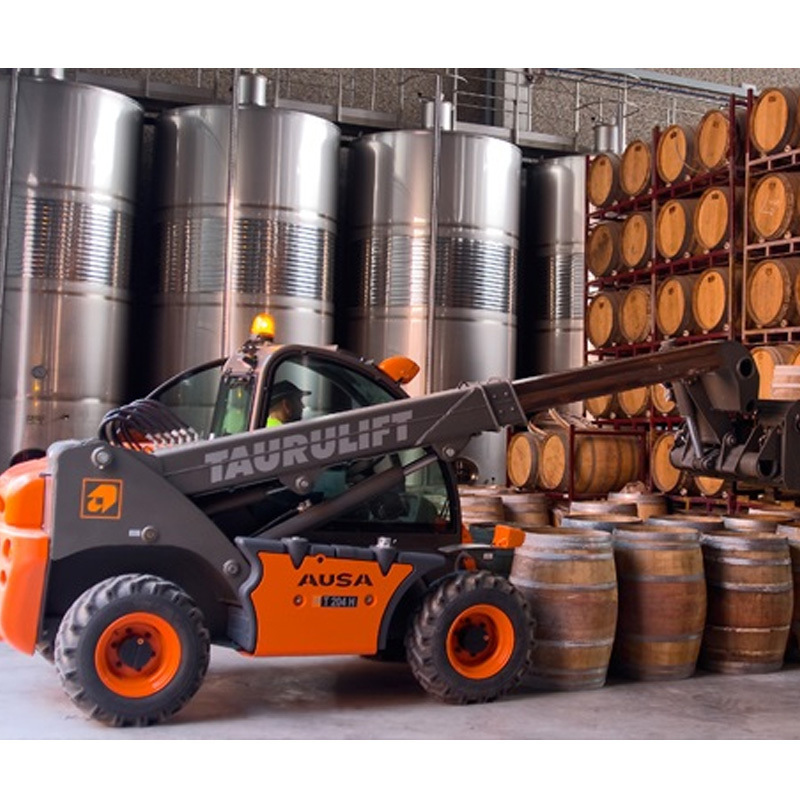 If you are looking to hire a forklift in Adelaide, please enquire here.